Not only one of most beautiful villages in France it is also home to two generations of artists and leaders of art opinion. Charlotte Ince exposes her current work at her atelier/gallery in the village of Crégols, a few miles up-river from St Cirq. 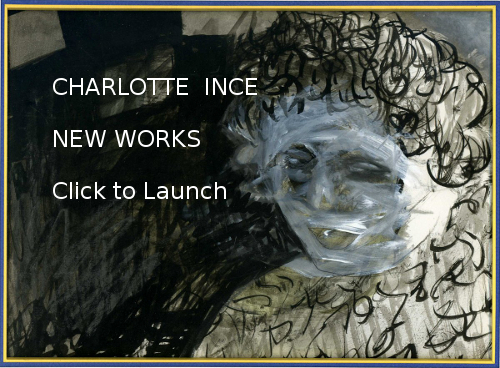 Charlotte Ince was born in Pennsylvania in the United States. After University studies in America she entered the Ecole des Beaux-Arts in Paris where she studied painting and drawing. She has also worked with etching in different studios in Chicago and Paris. 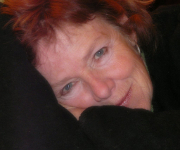 Her paintings and etchings are regularly exhibited and can be found in numerous collections in Europe, Australia and the United States.